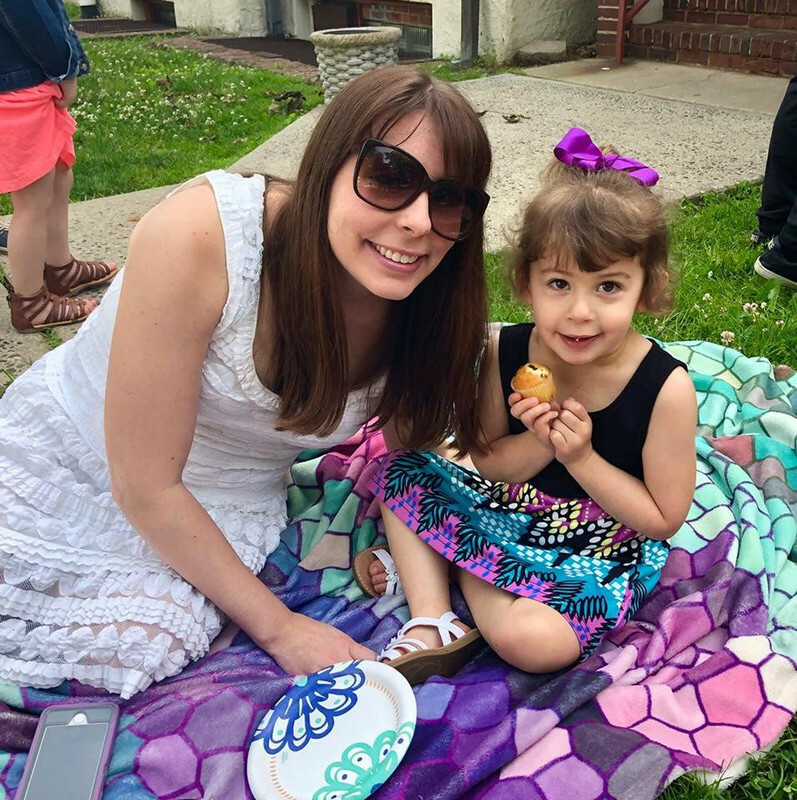 Sammi's Blog of Life: Searching for the Perfect Easter Treat? Searching for the Perfect Easter Treat? Looking for the perfect, adorable Easter treat? Stop Hunting! In the April issue of Woman’s Day,' on newsstands March 11, you can find the cutest lemon flavored critter cakes to make for family and friends this holiday. Each cake costs only 13 cents to make and can be decorated in many fun, creative ways. 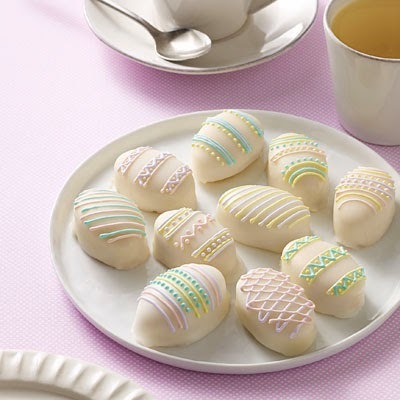 If you are looking for an alternative to traditional egg decorating this season, decorate these yummy egg-shaped cakes and bring a smile to your community today. 2. Using an electric mixer beat the butter, sugar and lemon zest in a bowl until light and fluffy, about 3 minutes. Beat in the eggs, one at a time. Reduce the mixer speed to low and alternately add the flour mixture, milk and lemon juice, mixing just until incorporated. 3. Divide the batter among the prepared pans (1 Tbsp per hole). Place on baking sheets and bake, rotating the positions of the sheets halfway through, until a wooden pick inserted in the center comes out clean, 15 to 17 minutes. Transfer to a wire rack, rounded side up. Rinse pans and repeat with the remaining batter. 4. Meanwhile, prepare the Poured Fondant. Keep the pan over very low heat (remove from any heat if the frosting becomes too runny). Hold one cake on a fork and spoon frosting over the top, being careful to coat all the sides. Tap off any excess fondant, and then transfer to a wire rack. Repeat with the remaining cakes and fondant. Once dry, decorate with Royal Frosting. To garnish these critters, decorate with sprinkles, crystal sugars, edible glitter, and use your frosting to make your critters come to life! In a small, deep, heavy-bottomed saucepan on low heat, combine sugar, corn syrup and water. Stir until melted and warm but not hot to touch, 3 to 4 minutes. 1. Using an electric mixer, beat the egg white, vanilla and cream of tartar on medium-high speed until foamy, about 1 minute. 2. Turn off the mixer and add the confectioners’ sugar. Beat on low until incorporated. Increase the speed to high and beat until medium-stiff glossy peaks form, 5 to 6 minutes. Separate into bowls, tint to desired colors, then place in pastry bags fitted with fine round tips and decorate as desired.